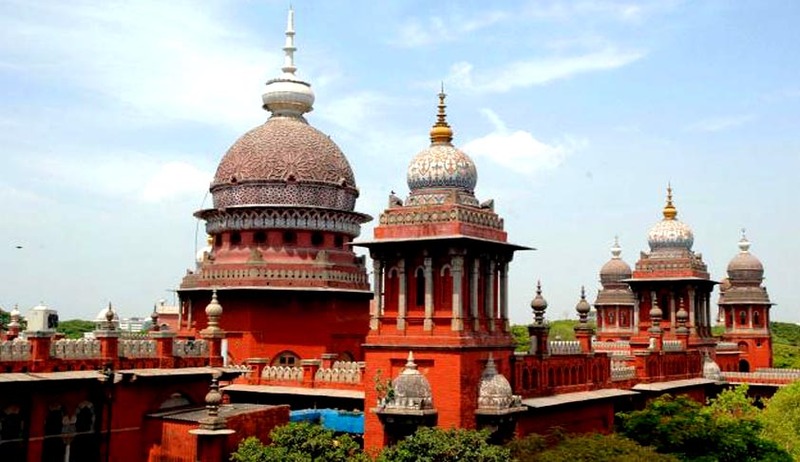 Madurai based advocate N Ilango has filed a Public Interest Litigation in the Madurai bench of the Madras high court challenging a circular that asked water resource organization engineers to perform pujas at temples for rain. The circular was issued by water resource organization chief engineer (irrigation) S Asokan to executive engineers in the Trichy division directing them to perform special pujas at temples on June 1 so that the state would get more rain and the Mettur dam would have more water. By the circular, “the officer said goodbye to Article 51 A which speaks to develop scientific temper, humanism and spirit of inquiry and reform," the petitioner said. The circular would encourage those people who exploit the public in the name of religion, he added. He contended that the chief engineer's act was a violation of Rule 14A of the Tamil Nadu Government Servant Conduct Rules. Interestingly, the division bench comprising justices S Manikumar and G Chockalingam said the circular was stated as a confidential one and wanted the petitioner to explain how he had got it. The matter has been adjourned to June 30.